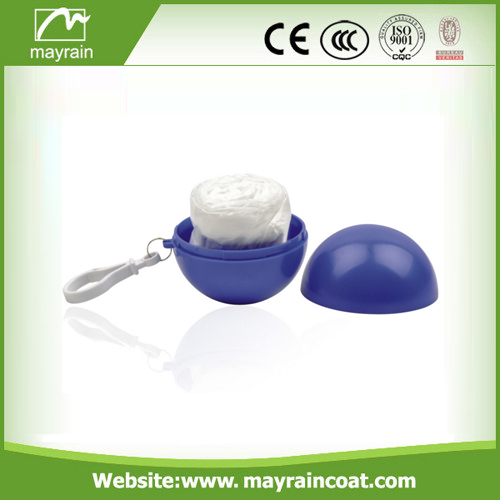 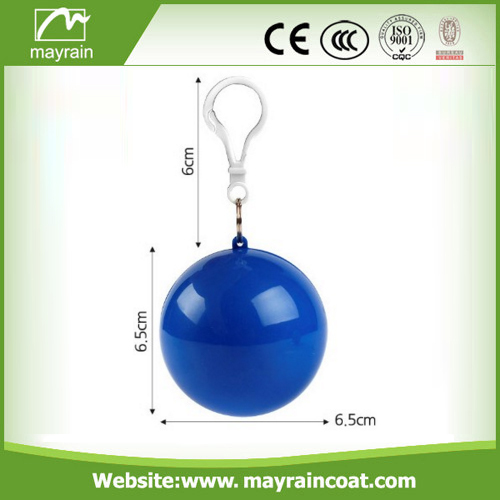 Our PE poncho ball could design according client' s requests. 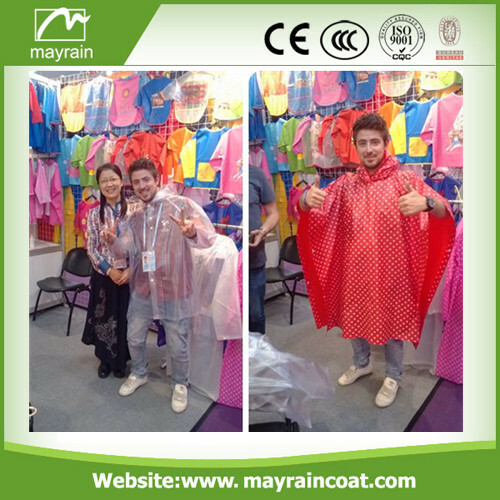 About Logo and art - work, we could print it on the poncho also print it on the ball. 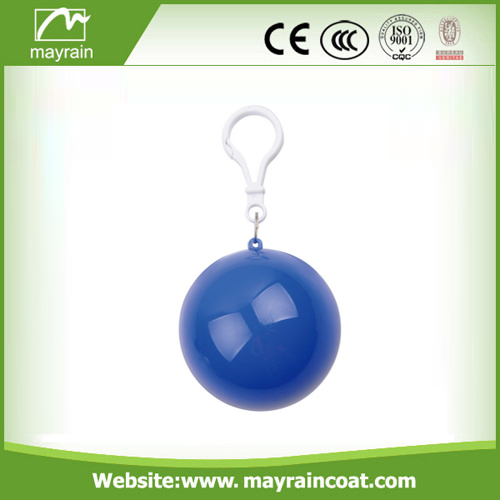 And we also print many colors on the ball and poncho. 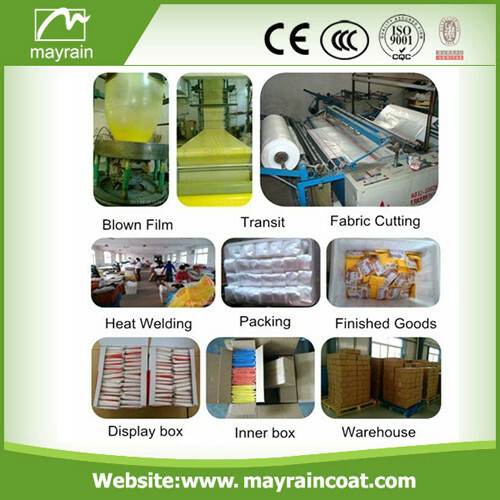 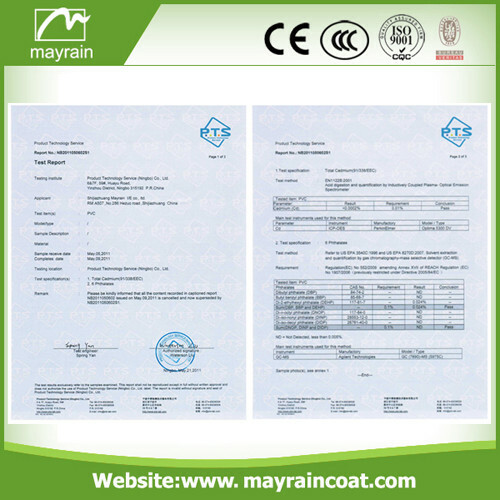 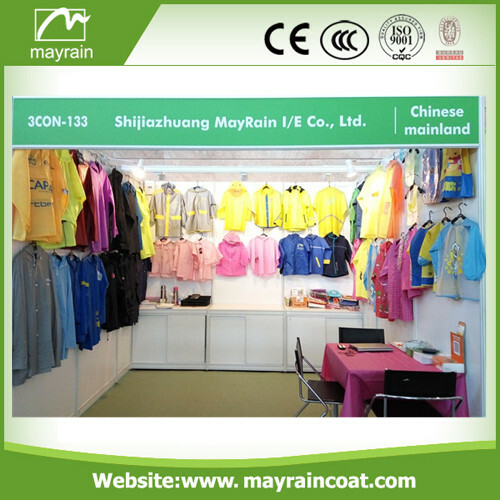 You could see our design and products. 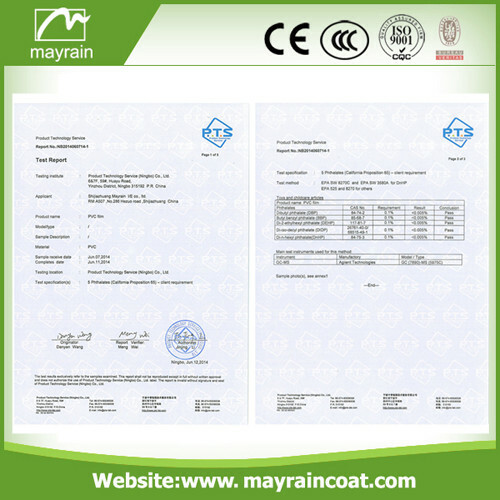 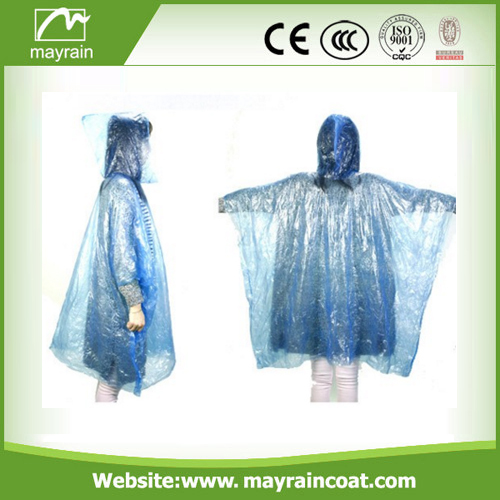 We mainly products item is Kids Raincoat Rain Poncho, Adult Safety Vest Overall,Kids Adult Rainwears, Child Apron Smock,Promotion Gifts,Men's Rain Jacket Rain suit. 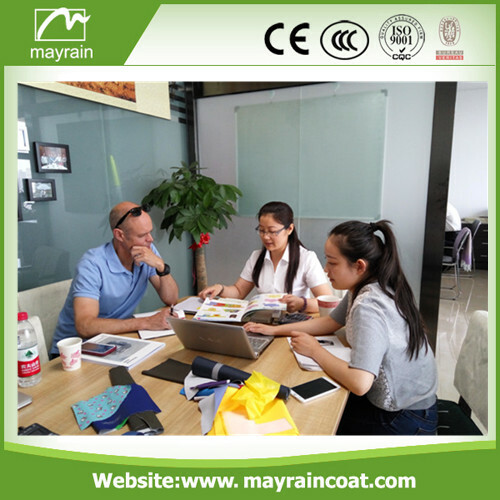 We could supply different fabric for above item.Mainly include PE,PVC,polyester,Nylon and PU material.If you are interested please contact us.We will give the best price!